OnGuard™ ornamental aluminum pool fence is a well-established, nationally known brand that meets BOCA standards and is delivered in fully assembled sections ready to install. 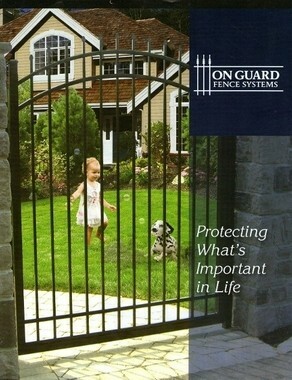 Please visit our main OnGuard page and see all of the nine different styles you may choose from. 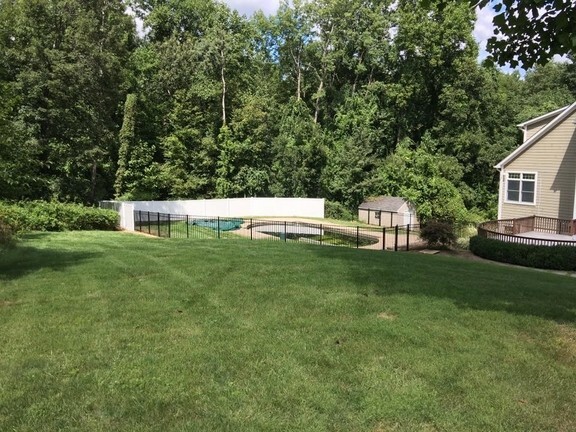 With such a large selection there’s sure to be an OnGuard pool fence that is a perfect fit for your yard!